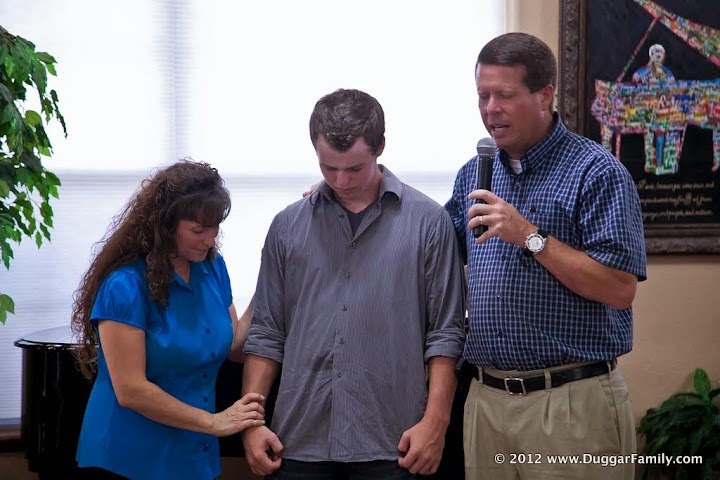 As a Christian mama, Michelle Duggar not only has a responsibility before God to love, nurture, correct, and instruct her 19 children, but also to lift them up in prayer. Below is a list of 16 things that Michelle prays for her children. What do you pray for your children? How wonderful it is to be a Christian! Though I don't have children, this list is so encouraging. Thank the Lord for such great examples of His love. JESSA AND BEN ARE ENGAGED!?!?!? In my opinion they are way too young. They're so cute and you can tell that they are in love but they've only been dating for 11 months. And Ben is Jessa's first boyfriend. Your first boyfriend isn't always the one you'll marry. It could be in some cases but it's not always. That is an extraordinary list. Surprised we're not getting a post about Ben and Jessa's engagement. So excited for them!!! Do a blog post on Jessa's engagement! Ben and Jessa are engaged!!! I pinned this for future reference and to eventually print out a copy for myself to use as I pray for my kids. Thank you! Momma love is so enduring. I love knowing that my mom prayed me through and continues to pray for me. Michelle is a great Mother. Wonderful! Number 16 is great! Just read that TLC released the news Jessa and Ben are engaged. Yay. Jessa and Ben are engaged! This shows such a beautiful selfless love for your children and I will be passing it on. Thank you. Michelle is wonderful Godly momma, something we should all aspire to be! I'm so touched by this post. Those are exactly the things that I hope the Lord does for my children as well. Please thank Michelle for sharing her list with us. I will be borrowing it and praying them for my four kids also! God bless! God Bless the Duggars. I wish them all the very best. It's so exciting that another wedding will be coming soon with Jessa and Ben. 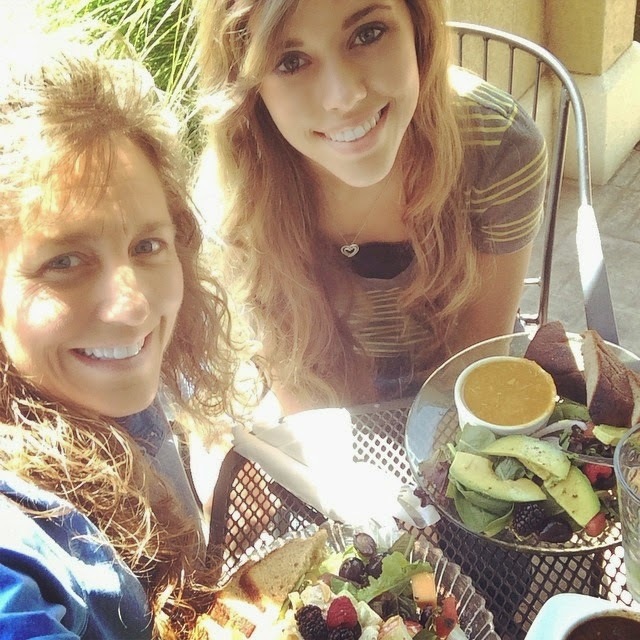 What a wonderful, inspiring Christian family the Duggar's are. It's so nice to see others doing the right thing and giving glory to God. To retain and protect the loving heart given them and know when to reach out and share. To stand for their beliefs and be open to learning and change. To except and respect all others for their beliefs and ways yet keep and open mind to recognize common ground humanity always seems to have. To value what God gave them and explore their purpose in life to fulfill. To know they are loved and should always love themselves being forgiving to others and able to ask forgiveness of themselves and to others. TLC to see if the ratings go up? I guess he has his own way to get his own show, very clever????????????? These are great things to pray for. I always pray for my only son to love God and never stray from Him. I never thought to pray for his mate because he is only a child but I guess it is never too soon! Thankyou for sharing this! This is just what I always pray for, I just have never put it down on paper. Thank you for posting this. What a fine example Michelle is to mothers everywhere..
Is it ok to pin this on Pinterest? I didn't see a Pinterest button on your blog, so thought I would ask permission first! Love this list! I am so adopting this as a mother of 5 with 3 still at home. You are an inspiration to me Michelle! I appreciate your words of wisdom in a generation of families growing up without godly leadership. Thank you for sharing with us. Be blessed! I'm not sure how I feel about number 16..
regarding number 16, I think it means to be content with the way God made you. At least that's what I believe Michelle meant. I don't mean to put words in her mouth. If my parents gave me this list of 16 expectations, I would probably pass out. When I recovered, I would ask them how many of the 16 did they live up to. Perfect parents, perfect children? Not according to the Bible. Yes, it is an extraordinary list that only Jesus Christ could live up to. Instead of this list of what MIchelle wishes for her children, shoudn't she be praying instead that "God's will be done"? And what if her children don't live up to this wish list? Anon 29, why wouldn't you want your kids to be happy with the way God made them? Thanks, Michelle - this list is very helpful. Prayer is so important. How about to pray for: the humility to rise up from mistakes and to make up for them; to truly love all that God loves, and hate what God hates. Michelle is such a wonderful inspiration to so many other Mothers! She's doing an extremely great job with her children. 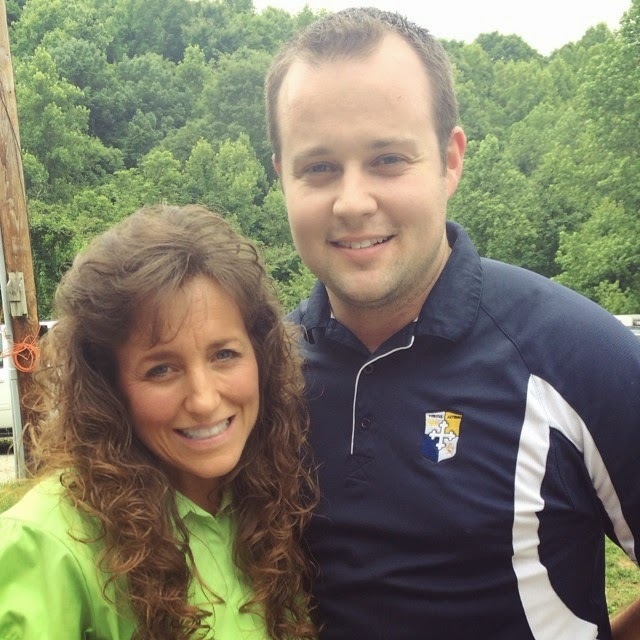 Thank God for Mothers like Michelle Duggar!